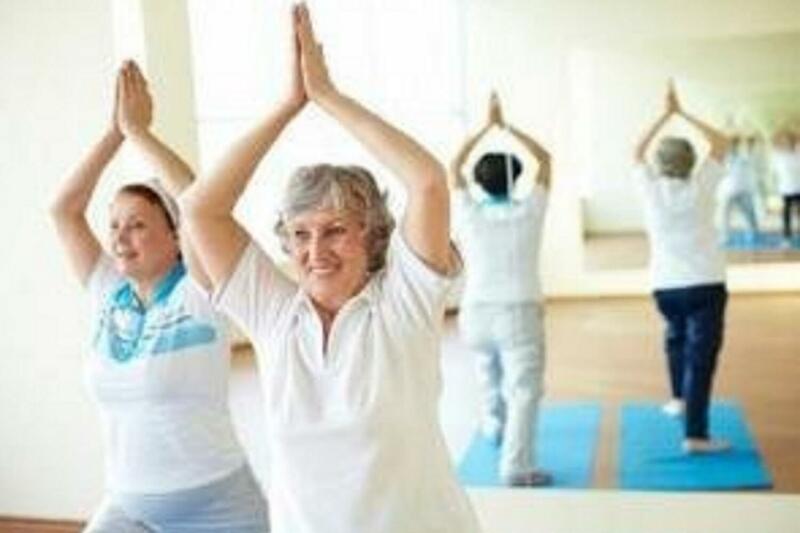 How a Yoga Program can help seniors avoid losing their balance! One third of community dwelling adults aged 65 years and over fall at least one time per year. These falls can result in serious injury, reduced quality of life and independence and disability. Falls are a leading cause of injury-related hospitalisation in those aged 65 years and over. In Australia, and internationally we are faced with an urgent public health challenge in the prevention of falls and disability in older people. Evidence suggests that exercise that challenges balance is most effective in preventing falls. Yoga is growing in popularity yet little is known about its effects on balance and mobility. Certain Forms of yoga focus on improving strength, flexibility and balance through the practice of standing postures. A Systematic review was conducted to aim to determine the effect of yoga-based exercise on balance and mobility in people aged 60 years and older. The review found physical yoga improved balance and mobility in those aged 60 years and over. Functional measures such as gait speed and sit to stand time improved with those participants undertaking yoga weekly. • Physiotherapists can confidently recommend yoga interventions for those aged 60 years and over to improve balance and physical mobility. 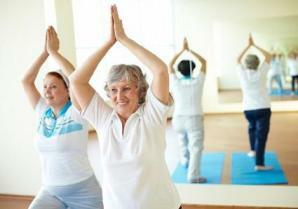 • Yoga-based exercise shows promise as a fall prevention intervention. Physiotherapist at Sports Focus Physio Liverpool. Research was presented at the APA conference 2015.